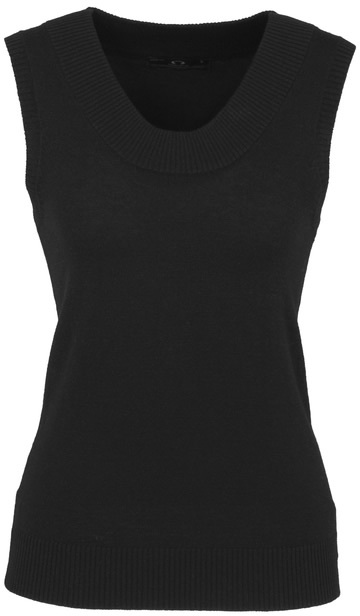 *SPECIALS* : Ladies Merino Wool Mix Vest Black - The Uniform Guys. Uniforms & Work Wear Shop Online Australia Wide. LADIES MERINO WOOL MIX VEST Black- CLEARANCE SPECIAL! WAS $84.95 - NOW $20.00! PLEASE NOTE: CLEARANCE ITEM - NO RETURNS OR EXCHANGES ON THIS ITEM.